You don’t want to miss the Grand Concert for Saengerfest 2018! 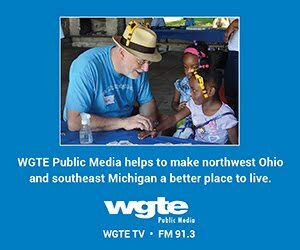 Hundreds of singers from around North America will descend upon the Glass City and take the stage on Saturday, June 30, at the historic stage of the Valentine Theatre in Downtown Toledo, for the Grant Concert. 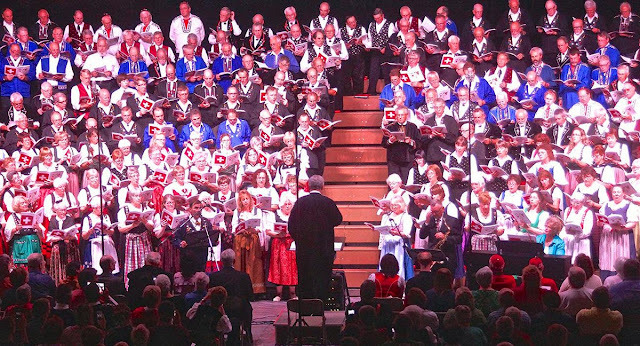 The Toledo Swiss Singers are part of North American Swiss Singing Alliance (NASSA), made up of 14 choirs from Canada and the U.S. The groups will also compete at a Prize Song Competition earlier in the day, also at the Valentine. Here's everything you need to know about the Grand Concert on June 30, 2018.